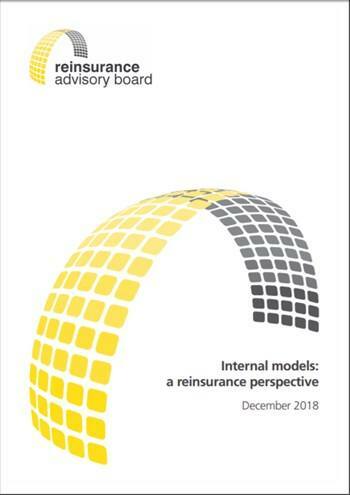 A group of Europe’s largest reinsurers, the Insurance Europe Reinsurance Advisory Board (RAB), has published an overview of the benefits of insurers’ use of internal models, titled Internal models: a reinsurance perspective. Making the risk profile of insurers more transparent. Analysing risk in more detail, so that the output of the models more closely reflects insurers’ risk profiles. Enriching insurers’ discussions with supervisors.